Schweitzer Engineering Laboratories (SEL), the global leader in energy engineering services, strengthens partnership with COPA-DATA in providing even better automation solutions to North American customers. 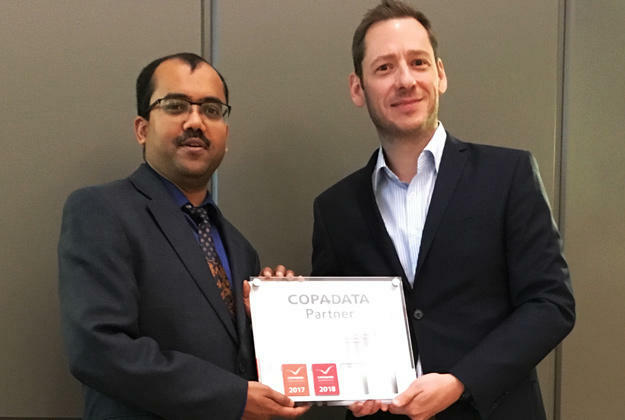 SEL joined the COPA-DATA Partner Community in 2017. The leading integrator has trusted zenon to deliver secure, reliable, and efficient substation projects to utility and industrial customers, with more than 50 installations of varying sizes in North Amerca. Entering the fifth year of collaboration, SEL looks to expand zenon’s SCADA capabilities in more upcoming power management applications. To learn more about the COPA-DATA and SEL collaboration on substation automation, read the case study here. For any questions or inquries, please contact us at info.us@copadata.com or at +1 609.385.0830.